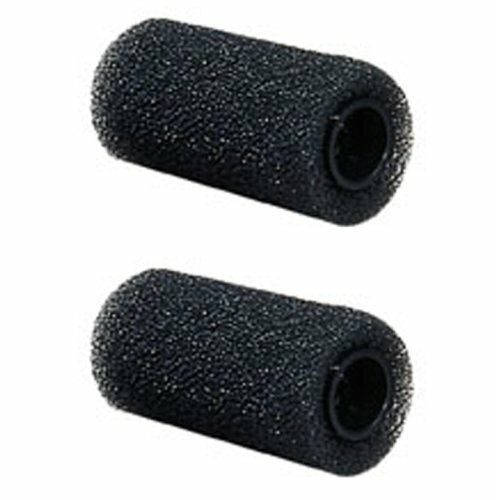 1 Buy = 2 Pondmaster Foam Pre-Filters! The Pondmaster Replacement Foam Prefilter is a small prefilter that provides mechanical, biological, and chemical filtration. It works great with all mid-range pumps (250-700 GPH). Plus it's fish, plant & environment friendly. The Pondmaster Replacement Foam Prefilter will help keep your pump safe and sound. Pondmaster products have been designed and manufactured to meet the demanding requirements of pond hobbyists and professionals everywhere. Fish friendly, environmentally sound and energy efficient. VMInnovations is an authorized Pondmaster dealer!